Why the cold shoulder for our toothbrush? 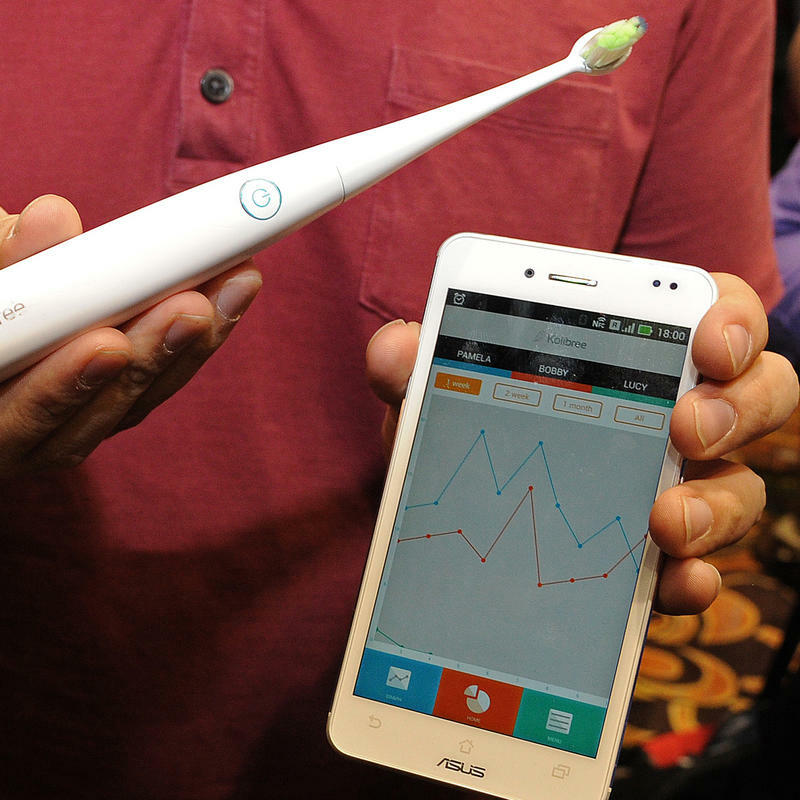 We can buy a Bluetooth-connected smart toothbrush that sends real-time feedback on how well we're brushing. Game apps make the process fun. While the toothbrush may seem like an unwanted date you're forced to kiss twice a day, it's one of the most brilliantly basic and intimate objects we own. Toothbrushes are democratizing and ubiquitous, shared by all regardless of race, class or culture. They care for the teeth that form human speech. Today, a look at toothbrushes: the long history, the local history, the present, and the big questions: electric or manual and if manual - soft, medium or hard? Yes, this is about toothbrushes. C'mon people (and dogs.) 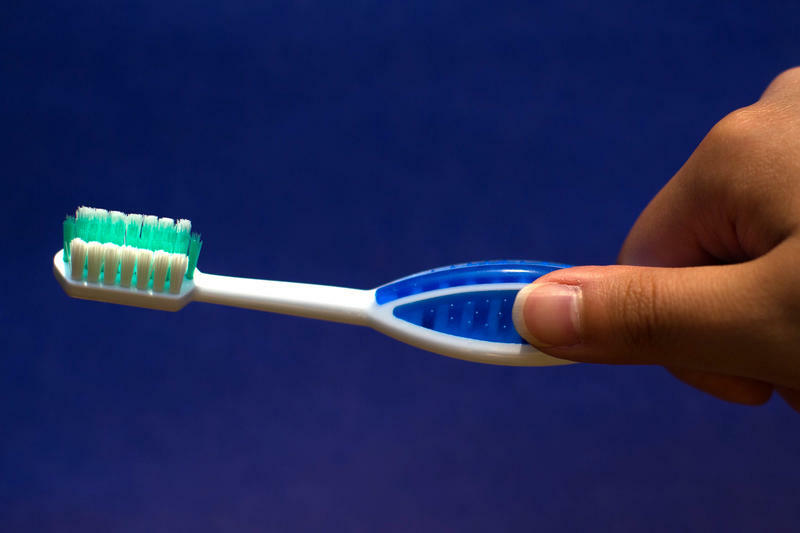 Give a little love to your toothbrush. Mark Burhenne - Dentist who blogs at Askthedentist. The International Consumer Electronics Show is nothing less than a gadget-lover's dream. Every year thousands of companies from all over the world flock to Las Vegas in the first week in January to show off the products they hope to sell in the coming year. What began as a trade show featuring the latest high-fidelity stereos 40 years ago has become an annual electronics circus.